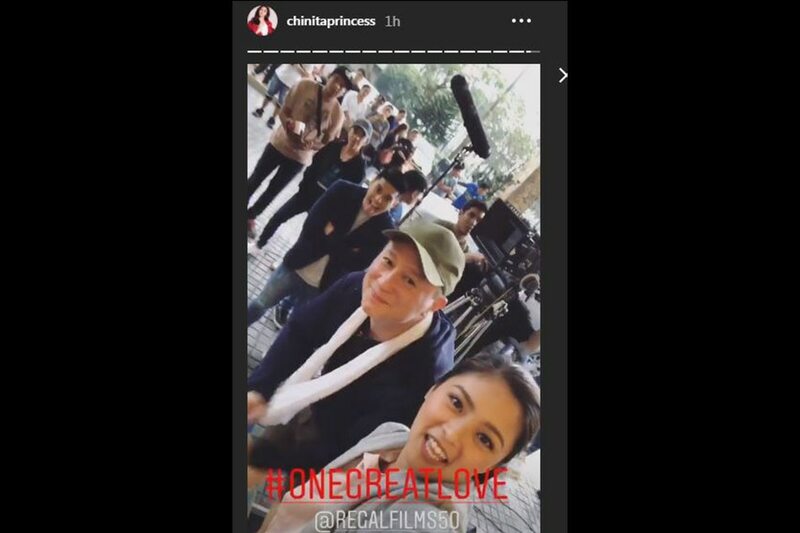 MANILA—Kim Chiu and Dennis Trillo have started shooting their new movie. Chiu and Trillo will be playing the characters Zyra and Ian in Regal Films' upcoming movie, "One Great Love." Chiu also posted snippets of the shoot on her Instagram Stories. Directed by Eric Quizon, "One Great Love" also stars JC de Vera and Marlo Mortel. Chiu said "One Great Love" is her proposed entry to this year's Metro Manila Film Festival and not "Girl in the Orange Dress," as earlier announced.